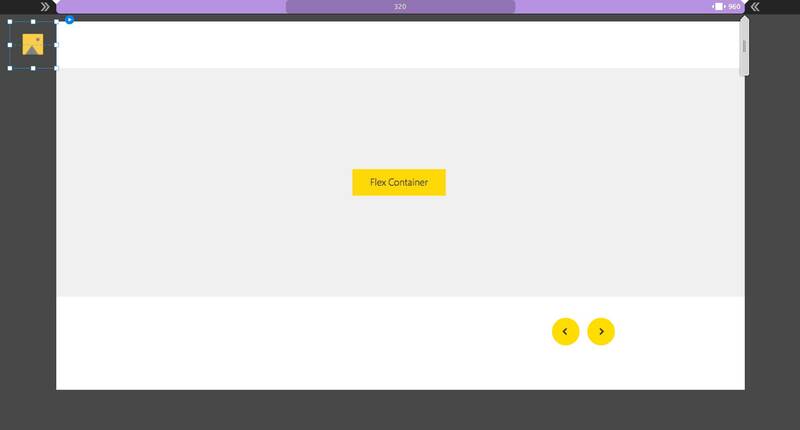 Place the SLIDES at the outside top left corner of your page. 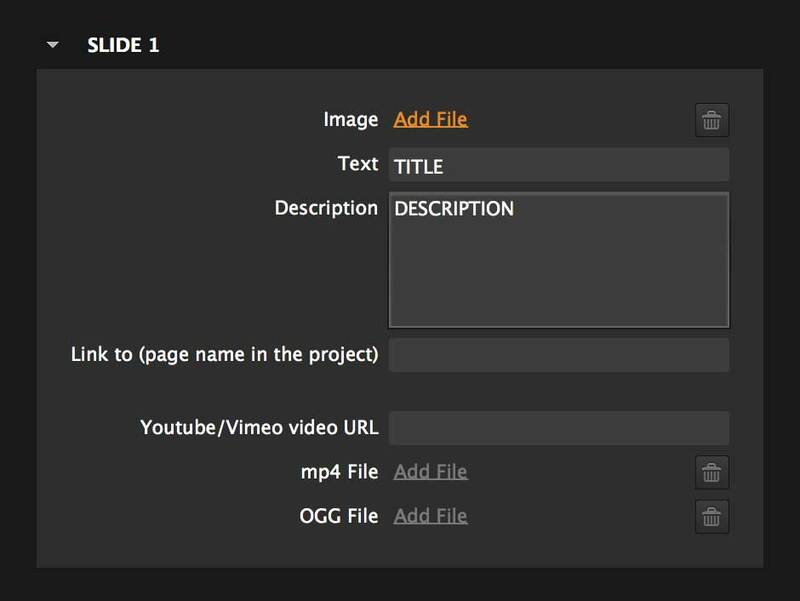 Add image or video files to your slides. Add any titles/descriptions. If you need more slides, duplicate the slides. Click here for more information on adding slides. Open the Flex Container widget options. Choose your Lightbox type. 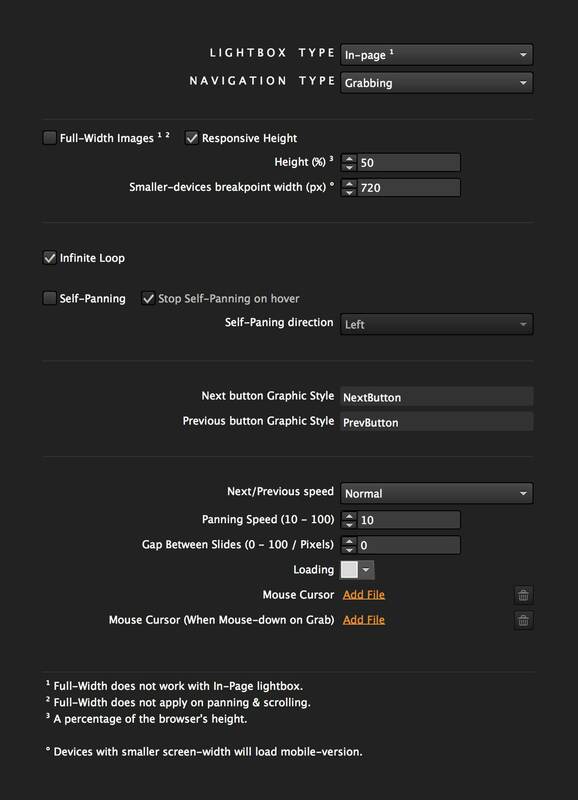 Set how Flex behaves in the 'Main Settings' tab. Click here for more details on using the 'Main Settings' tab. Optional: more customization options are available under the following tabs. Click on each one to read more details on each.